At her heaviest, Rachel Seedall tipped the scales at 21st 5lbs and wore a UK size 24. Then in summer 2016, the 40-year-old was over the moon when her partner Mick, 48, dropped to one knee and popped the question. But the school welfare and support officer decided she wasn’t going to settle for a typical plus size A-line dress and so she decided to begin her weight loss journey. She vowed to fit into her dream size 14 dress and joined a Slimming World group to help with her transformation. Rachel, of Blackburn, Lancs., said: “I started swimming 50 to 70 lengths four or five times a week and my weight came down. Rachel had ballooned over the years due to her love for mayonnaise and her uncontrollable “sweet tooth”. She was also diagnosed with benign intracranial hypertension, a pressure on the brain caused by too much fluid. But after committing to a new lifestyle, Rachel started making her own home made chips andher favourite Slimming World recipe – syn-free chilli burgers. 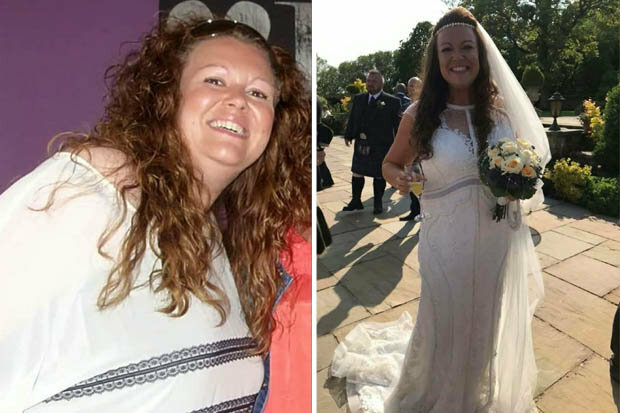 In January 2017, she joined her local group and over a period of just 17 months she lost 7st before her wedding on May 27 this year. “I had to lose weight for my health – and for my wedding dress,” Rachel explained. After losing the weight, Rachel’s ailments subsided which gave her confidence to do more exercise and concentrate on her meal plans. She added: “I never starved myself or went on a crazy diet, I just ate better. I don’t get the hypertension symptoms anymore, which is great. Her first experience of going dress shopping did not go well and Rachel was left feeling “embarrassed and traumatised” after shop staff tried to help her put it on. However, Rachel walked down the aisle with her dad in a white fitted vintage dress and felt amazing when she tied the knot. “It was the best day ever, it was completely perfect,” she continued. Want to read more Slimming World success stories? Juliet Fielder, from Hastings, East Sussex, dropped three stone in less than a year. The 34-year-old claimed she can still eat anything she wants with the Slimming World plan. 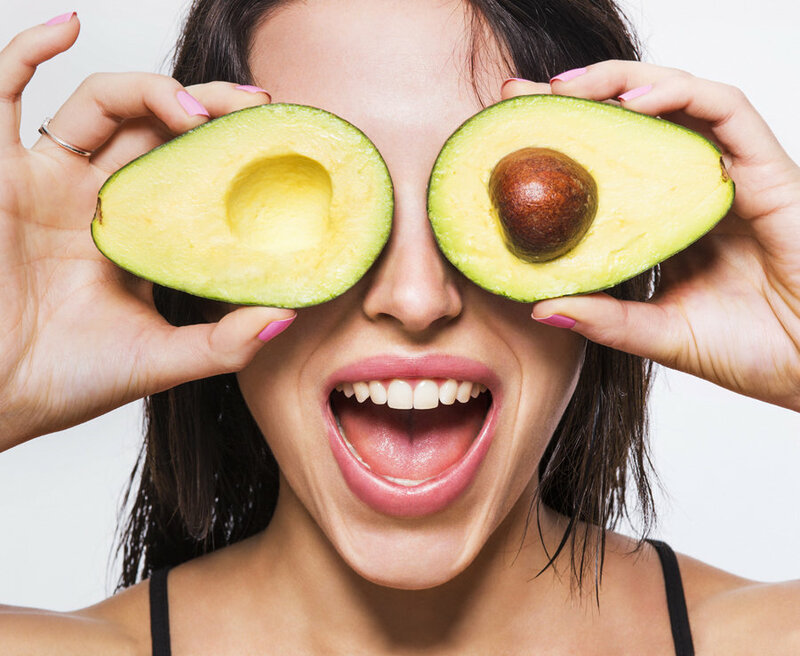 And here are seven sweet snacks that will help you fight the flab.